Can you send a tow truck to 43 Pine Street? He sounded his horn to warn the pedestrians. I cannot complain about the condition of the car as I bought it for next to nothing. I left the lights on when I parked the car, so it ran the battery down. 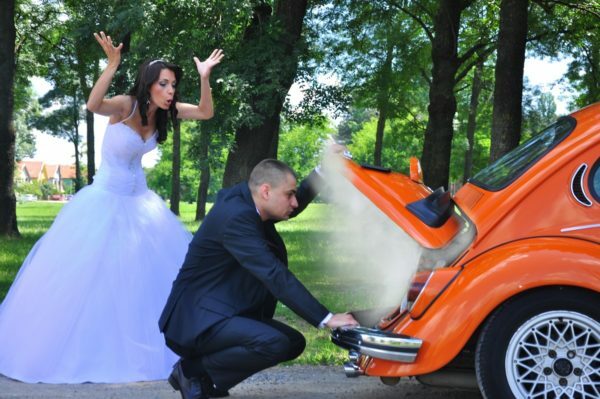 Is anything the matter with your car? It’s so cold that the engine won’t start. My car stalled on the way to the airport. Oh no! I just locked the keys in the car. She’s in trouble with her broken-down car. There’s a film of oil smeared on the windshield. There’s something wrong with the engine. This car is way too hard to steer. I can hardly turn the steering wheel. You have to back into the parking spaces at this lot or it’s a real hassle getting out.